Best External Storage for iPhone You Should Buy Now! 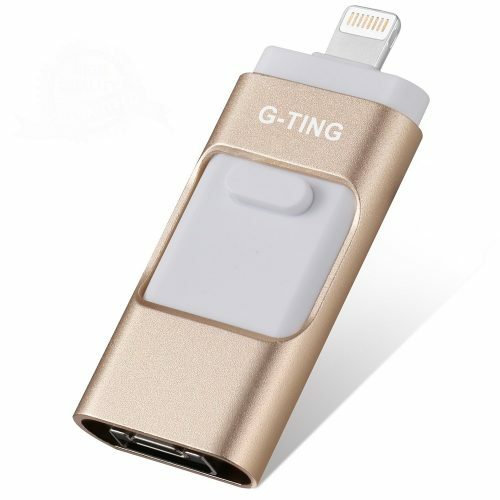 The G-Sting USB Flash Drive has a unique design to work with your iPhone. By using a jack, you can easily store data from your phone to the 32 GB pen-drive. The pen drive has a soft rose gold color with a sleek design. For any woman, this external storage iPhone is perfect to carry in your bag. 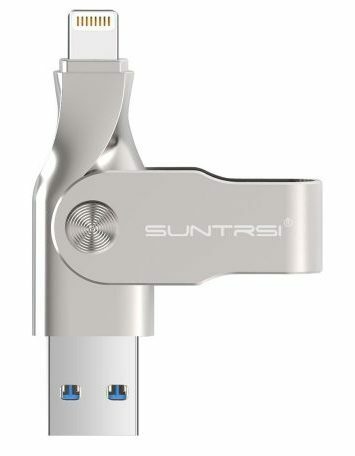 The SUNTRSI Pen Lighting Flash Drive is a number one best seller online. You can use this external storage device with most Apple smart devices. Your device has an open TouchID with a password. You can free up space on your device with ease and transfer it to the 32GB external data storage device. Another benefit is you can use the iPhone flash drive to transfer files to your other devices. 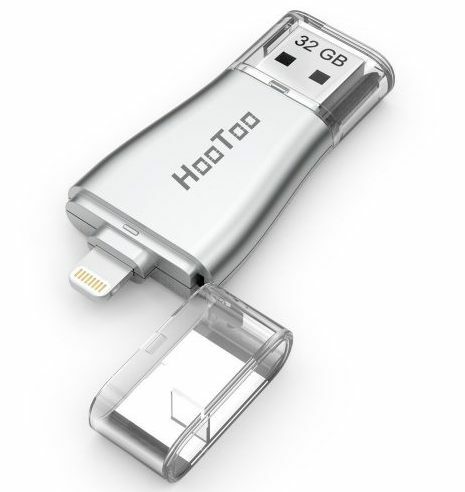 If you have a limited amount to spend on an external storage device for your iPhone, choose the HooToo model. This flash drive has a sleek and durable design with exceptional functionality. The storage device works with lighting and USB 3.0 connection. 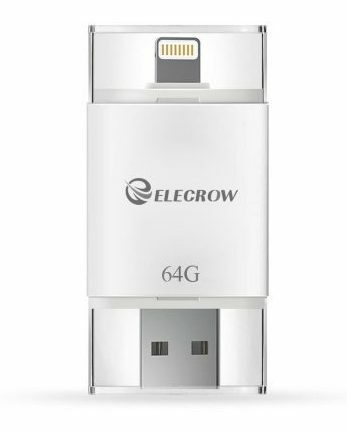 Compared to the previous external storage iPhone devices, the Elecrow is a 64GB drive suitable for most Apple devices, and computers. This model is a lighting and flash drive in one with a portable design that fits into your pocket or bag. 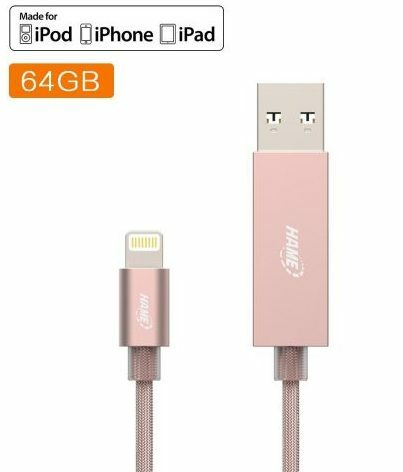 Another Apple FMI certified external storage for iPhone is the HAME flash drive. For all your Apple chunky cases, the lighting connector base has an extension for ease of use. This is a 64GB external storage device with a USB 3.0 connector. 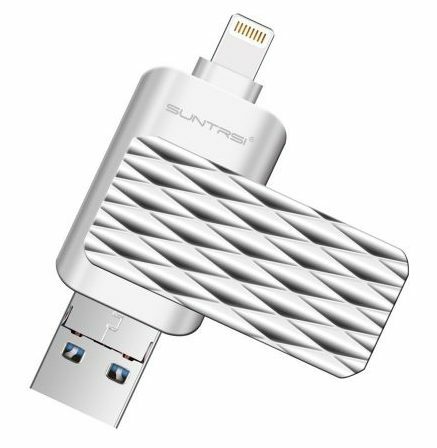 The SUNTRSI 64GB Pen-Drive memory sticks compatible with most Apple products. The external storage acts as memory extension tool and has a durable metal body making it durable to last a long time. You can use the IDAS PRO app to stream music and videos directly from your phone to the flash drive. 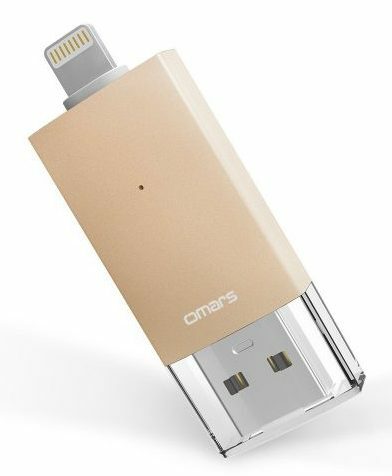 If you need an affordable and perfect fit for your Apple devices to extend the memory, look at the OMARS device. With the rose gold color, it might be more suitable for women to use, but remains an all-rounder for all iPhone users. Furthermore, the lighting flash drive is Apple MFI Certified. 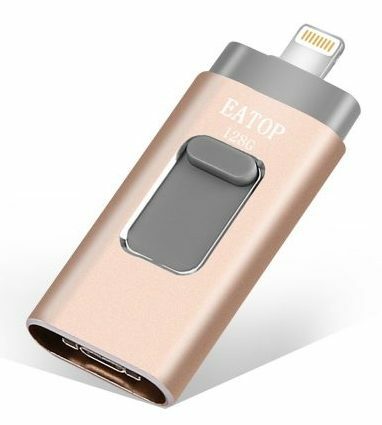 For an easy and speedy transfer to clean up your iPhone, the EATOP flash drive offers you a lighting and USB port. You can do a fast transfer, or do a direct record of videos/photos to the flash drive. This external storage drive has a 128GB memory expansion. 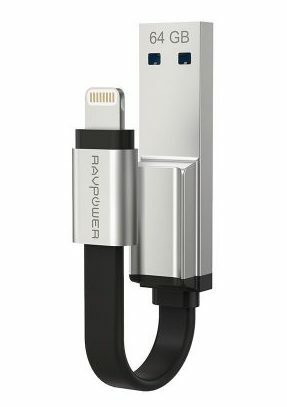 The RAVPower is a new external storage iPhone flash drive. You can charge and do data transfers at the same time. The cable has a convenient design that folds and unfolds to use. 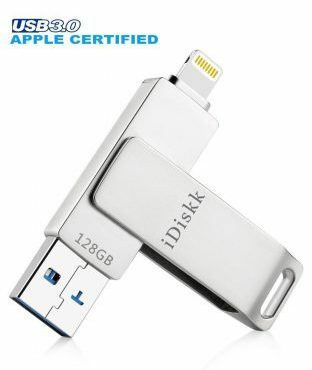 The iDISKK lighting flash drive might be more expensive but you get up to 128GB of external storage. 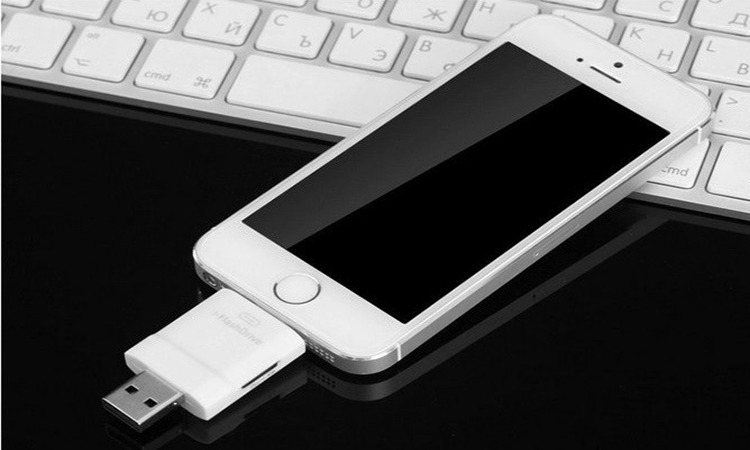 With the plug-and-play use, you only need to plug it in and transfer the data from your phone to the flash drive. If you need to make more space on your iPhone, you need an external flash drive. Why wait until your Apple device slows down act now and buy one of the top 10 best external storage iPhone devices in 2019. No matter which lighting flash drive you buy, you know you are buying the best one. You may also interested in Is External Storage for Your iPhone worth it?